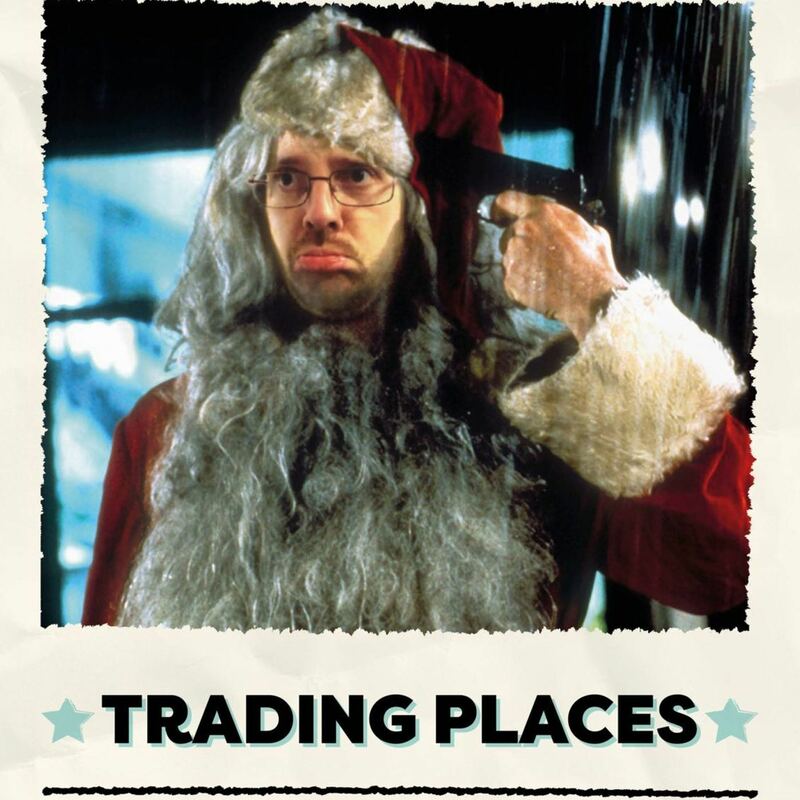 Trading Places is on trial. This film launched Eddie Murphy's career, but is it a Christmas classic, or does it need to trade places with a better movie? Disney could buy 21st Century Fox so... could we end up with more superhero crossovers, or will we see the most epic Mickey Mouse remake you can imagine?